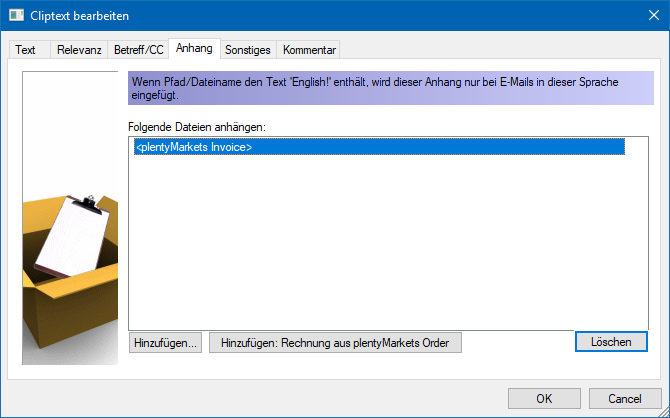 The new version 9.16 of our Outlook sync program Easy2Sync for Outlook is now online. This update fixes another problem caused by changes on the Google server. In addition, you can now assign a category (and color) to the Team Calendar Sync. We just published version 8.00 of our file-sync software Easy2Sync for Files. The update speeds up the sync, especially when you have a lot of files. Also repair folders can now be synchronized (helpful for OneDrive). The new version 9.12 of our Outlook sync program Easy2Sync for Outlook is now available. The update fixes several minor details concerning setup, Exchange servers and sync with Google Contacts/Calendars. The new update 6.02 of our Outlook helpdesk software „ReplyButler“ is available. The update improves the support for the search, the color configuration and the support of the French way of writing names.